Elopement - wish I could give ten stars! 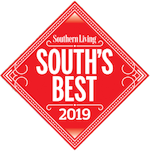 "Stayed for two days at The Kehoe House, and it was extraordinary. Let's just start with the basics: we stayed in the Johnny Mercer room, which was beautiful. It has two balconies - one private, one shared with the Bolzius room. This worked for us because my photographer and her husband were staying in the Bolzius room, so all of us had breakfast together on the shared balcony every morning. It was wonderful. Secondly - the breakfast. Never have I ever had such a good hotel breakfast. I might argue that both breakfasts I ate here were the best breakfasts of my life. You pick your main course, then you pick either grits or potatoes, bacon or sausage, and then a biscuit or toast. Then, you also receive coffee and orange juice with your breakfast. I eat a lot, and it was almost too much food even for me. They truly feed you, and the food is decadent. My first morning, the food was a choice of a delicious frittata or a peach french toast, and the second morning, the choice of a crab cake eggs benedict or a blueberry crepe. Seriously the most wonderful breakfast ever! Thirdly, I got married here. Jennifer helped organize the details of my wedding, and she was wonderful. Everything was very low maintenance. Jennifer and I emailed back and forth a couple of times, and that was it. Everything was set up exactly the way I wanted it with minimal effort, which was exactly what I was looking for. Not to mention the wedding pictures are going to be amazing. I can't recommend this place enough. Wonderful staff, wonderful food, beautiful rooms... easily the best hotel stay I've ever had in my entire life. We will be back. We had the most fantastic experience for our elopement at the Kehoe House. Everything was made perfect for our stay and ceremony! A special thank you goes to Jennifer who coordinated everything wonderfully. The rooms were stunning and the food was delicious. We plan on making our stay a yearly event. Our stay was romantic and intimate. I chose this location for our wedding ceremony because I love everything vintage. They took care of everything - cake, flowers, carriage ride, dinner reservations, barber appointment, etc. They also have a staff Chef that prepares an amazing breakfast that is delivered on silver platters each morning, and wine/hors d'oeuvres in the evening. The Columbia Park is right in front of the House with a beautiful water fountain and several bench seating areas. 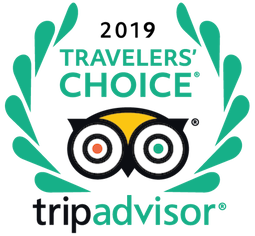 The staff is polite, professional and accommodating in every way possible. I definitely give this location a 5 star rating. 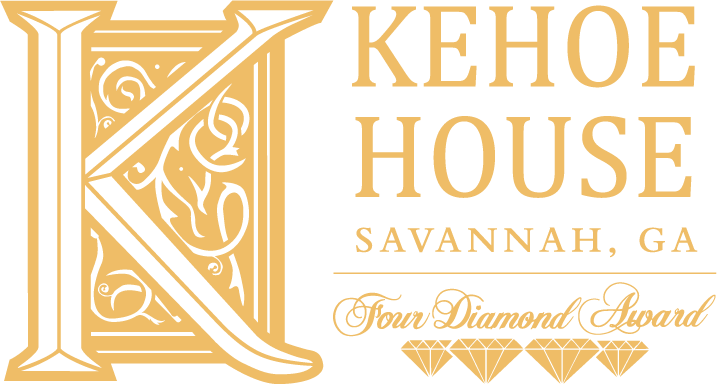 If you are planning a wedding in the Savannah area, I highly recommend Kehoe House. I worked with Jennifer and she helped me coordinate everything from the location, flowers, cake, photographer. We stayed in the Carolina Finch room and it was charming. 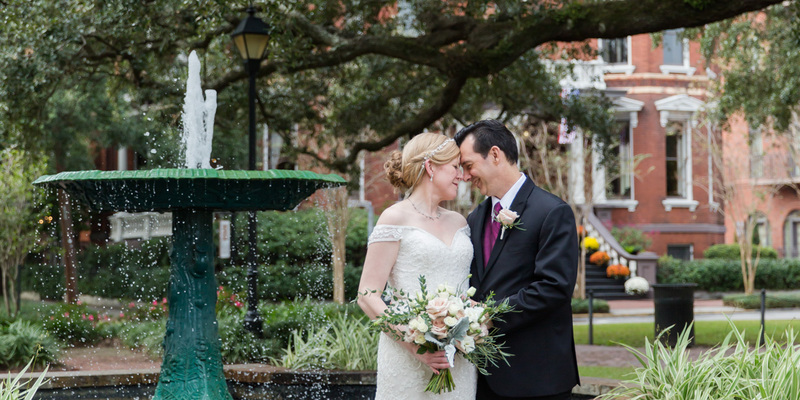 We got married in Columbia Square right in front of Kehoe House and we spent our honeymoon at Kehoe. The staff goes out of their way to remove stress, make your day special and make sure all your needs are taken care of. The hotel is beautiful, the room was charming, breakfast in bed;- it was a wonderful experience. My now husband and I planned a small intimate wedding in the courtyard at The Kehoe House and from the beginning the experience was unforgettable. The wedding was everything that we could have imagined and the cake was from Wicked Bakeries which was the best cake I've ever had. The Kehoe House is authentic and charming. The staff were incredible helpful and kind. Breakfast on the veranda in the morning is an experience everyone should have with their significant other. Each room has its own theme and decorations. 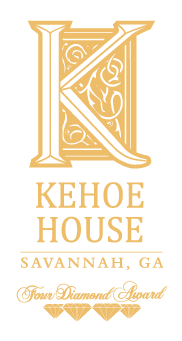 I would highly recommend The Kehoe House! Spent the weekend at Kehoe House for our wedding in the square in front of the Inn. This place sets the standard for quality of accommodations and level of service. I don't think the staff at Kehoe knows how to say no. Every question or request is answered with a cheerful, "Yes, we can do that." I've always felt that the service at the Ritz was the standard by which all others were judged, after staying at Kehoe, I have a new standard for excellence. Highly recommend staying here.